Holy Cross Crowned NZ Post Shield Auckland Champions and are off to Nationals in Christchurch! 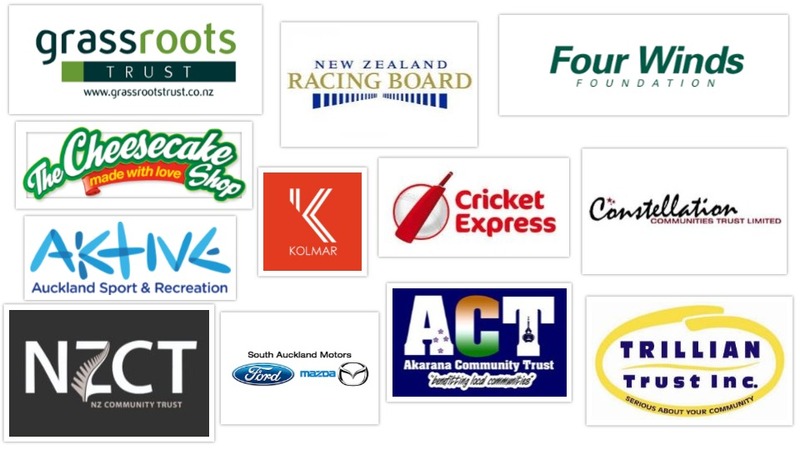 Holy Cross is one of many schools in the South Auckland region that Papatoetoe Cricket Club continue to provide coaching services for and spans over the past eight years. This year was the first time Holy Cross entered a team into the NZ Post Shield Competition and made history yesterday at Keith Hay Park as they secured victory in an intense final against Remuera Intermediate and are the newly crowned Auckland Champions. The team will head away to Christchurch in a few weeks to play at Nationals from the 23rd - 25th November at Lincoln University. Talented youngsters, Tayla-Lee Malaesilia and Claudia Vaotuua, who currently play for our Premier Women Reserves team, were among the winning team. Captain, Malaesilia, and Vaotuua played very important roles throughout the day to see their team through to the finish line. 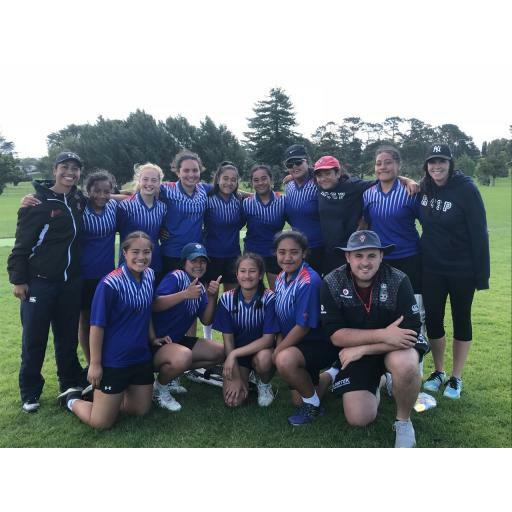 In the semi-final earlier in the day against Belmont Intermediate, Vaotuua smashed an unbeaten 41 runs to set her team up with a defendable total of 137/3 off their 20 overs. She was also well supported by Malaesilia (24) and Epifania Mataafa (19*). With the ball, Malaesilia wasted no time at all as she ripped through the top order finishing with outstanding figures of 5/1 off three overs with Belmont eventually all out for 31 runs in the 11th over. The final, however, came down to the wire as Holy Cross won the toss and elected to field first with Remuera Intermediate setting a total of 105 runs. Malaesilia lead from the front again with the ball taking 4/7 off her four overs with Kyra Tusa chipping in with two wickets with some tight bowling in the middle stages. With 106 runs required for victory, Vaotuua again was crucial to Holy Cross' batting innings as she remained composed under pressure as wickets tumbled all around her. With eight runs required off the last twelve balls and only three wickets in hand, Vaotuua took charge pushing twos and smashing the winning three runs with eight balls left to spare. Tusa and tailender, Ma'u Filimoehala, also did well to hold their nerve with the bat to support Vaotuua at crucial moments in the innings as she finished up on a very valuable unbeaten 27 runs. 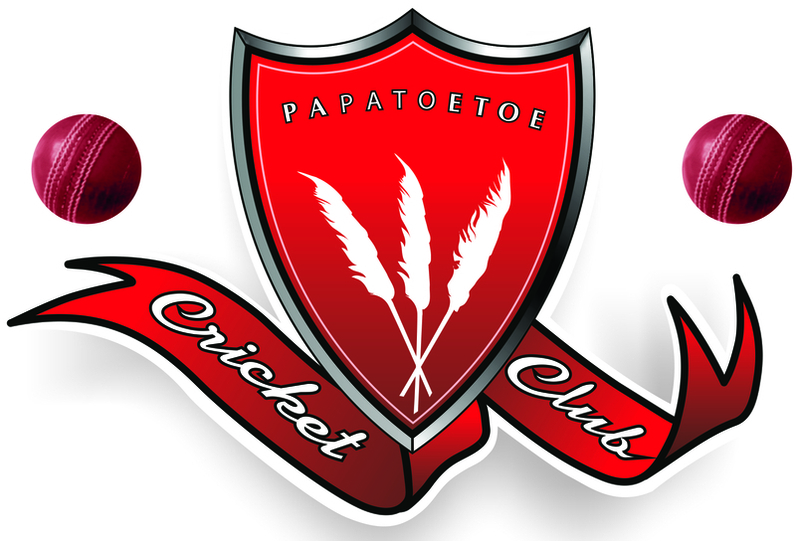 Well done Holy Cross and all the best at Nationals, Papatoetoe Cricket Club are behind you all the way!